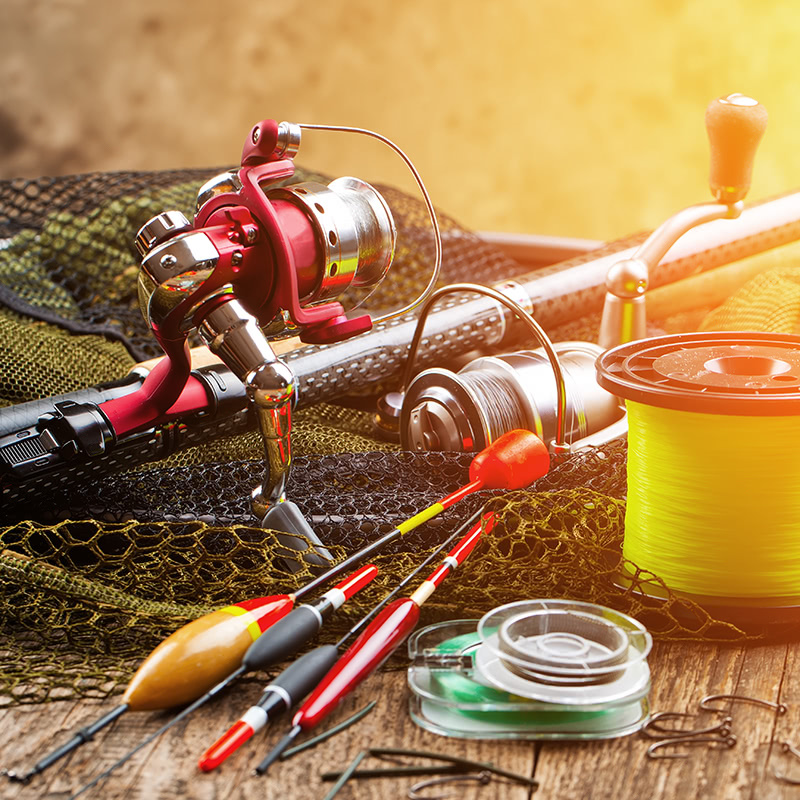 Fishing equipment, lures, tools, and bait from folks that have caught a few fish in the Central Susquehanna Valley. Ready to make some cash for a team, charity, or non-profit group? Let Blue Heron help! 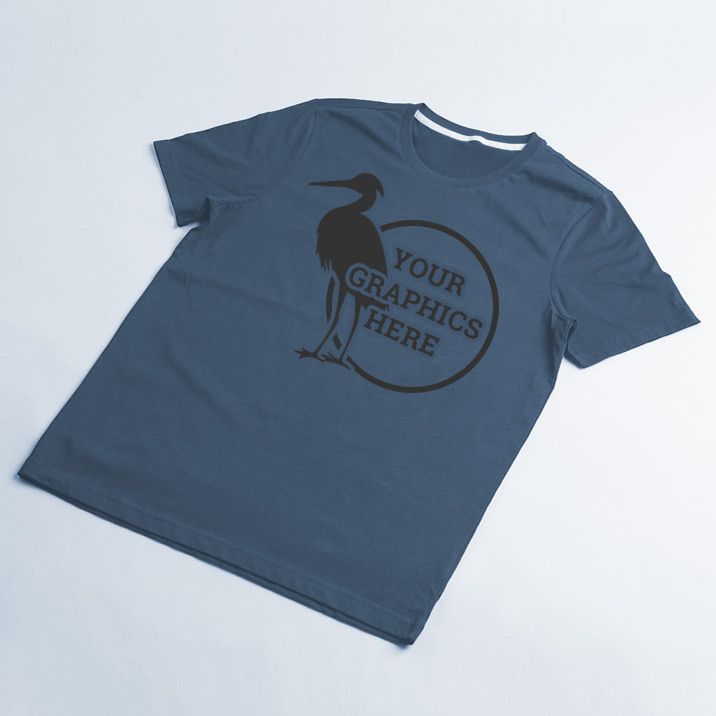 We offer great rates on screen printing, embroidery and more! Blue Heron Sports is on Route 405 in Milton, Pennsylvania. 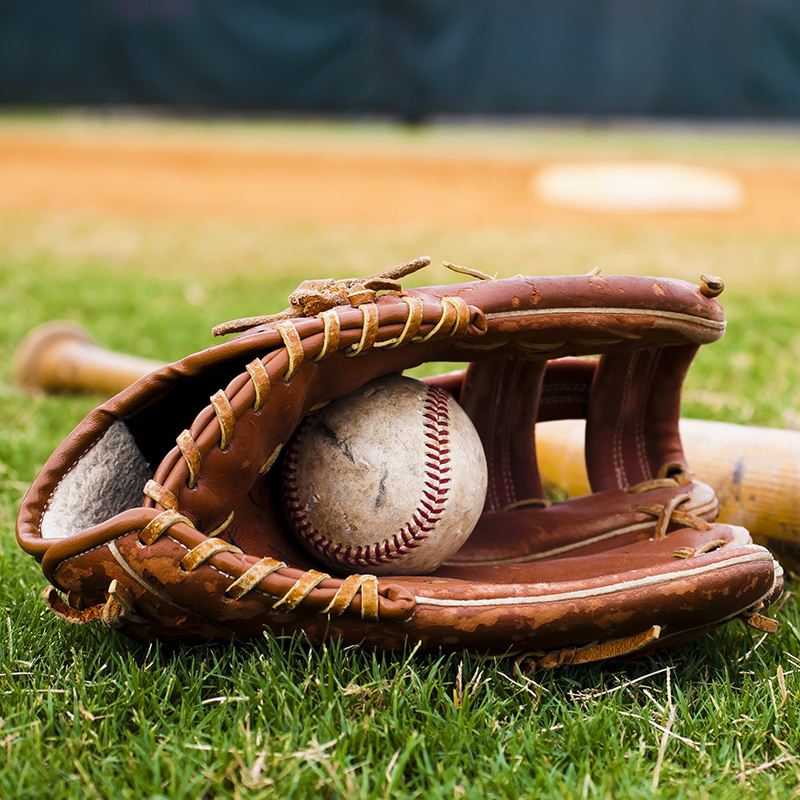 We provide top-quality sporting goods for local athletics including baseball and softball, and all of the best fishing gear for a successful day at any of Pennsylvania’s great waterways. We’re also one of the areas best and most-trusted screen printers! If you need t-shirts, sweatshirts, uniforms, hats, bags, or anything else just give us a call! We can also manage your fundraisers, both online and off. 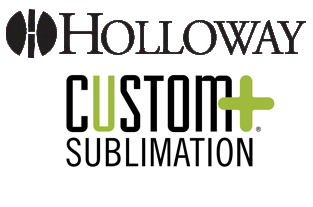 CLICK HERE for a direct link to Holloway’s custom sublimation builder. Don’t forget to save your project, and contact us with your design number!